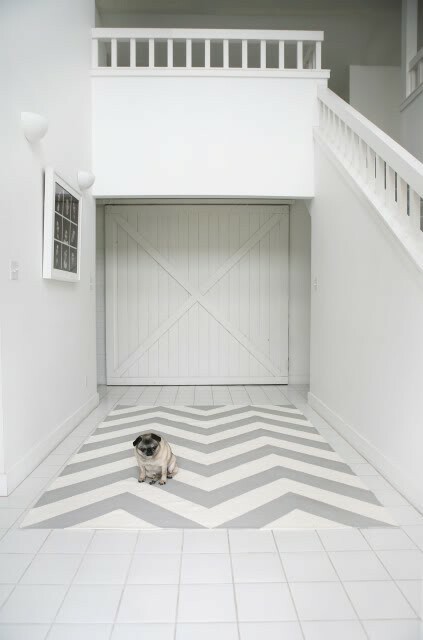 While sifting through all of the creativity on Pinterest this morning, I was suddenly bug-eyed looking at a DIY gray and white flawless chevron rug. I immediately traced the rug back to its origin, a photographer and blogger named Hayley Anderson. She takes beautiful photos and loves DIY projects. I love her already.